6 inch ebook reader e-ink screen ED060SC7(LF)C1 for Amazon Kindle 3, Condition: Like new or used. 6 inch e-ink screen ED060SC7(LF)C1 for Amazon Kindle 3 ebook reader. Condition: Like new or used. Description: High quality screen ED060SC7(LF)C1 for Amazon Kindle 3 e-Reader. 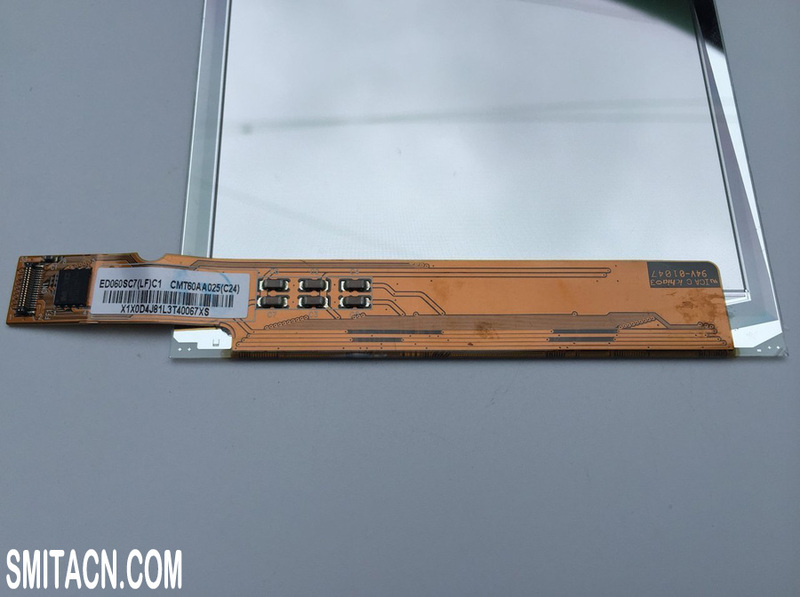 E-ink screen / touch screen is an electronic accessory item, you should make sure if it is what you need before purchasing, you can judge by appearance and flex cable, please carefully confirm if this is the right accessory you need. If you don't find the right screen or other accessories on our website, or need any help, feel free to contact us at any time. set and running. excellent product. Easy to install, works well. Installed the screen works, no dead pixels. Excellent quality! arrived quickly! perfectly packaged! We are a long-term partner, products always all perfect! Highly recommended!